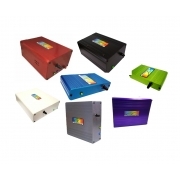 StellarNet offers a variety of high performance spectrometers configured for Raman spectroscopy applications that perform quick identification of a variety of liquid, solid, or powder samples. -Raman-HR-TEC spectrometers: include enhanced CCD array detectors for 405, 532, 633, 785, 830 or a variety of custom Raman wavelengths. They include advanced detector lens assemblies and a thermoelectric detector cooler (TEC) for enhanced sensitivity at long exposure times. 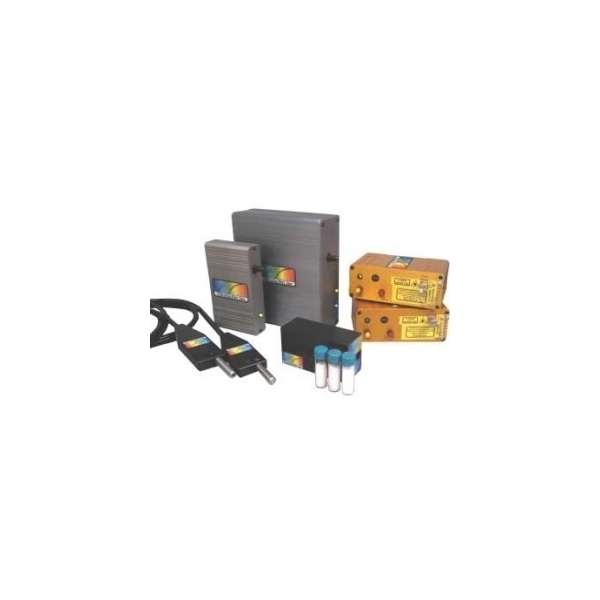 -Raman-HR-TEC-X2 spectrometers: offers 2-stage detector cooling for ultimate sensitivity and performance: - 30 degreee cooling from ambient for extreme noise reduction of over 80% at long exposures. 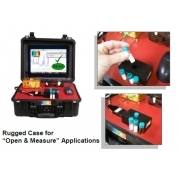 -Raman-ER-TEC spectrometers: extended range Raman spectrometers include an enhanced CCD array detector with advanced detector lens assembly and a thermoelectric detector cooler (TEC) for ultra sensitivity at long exposure time. 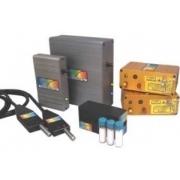 -Raman-HR-TEC-IG spectrometers (1064nm): includes a super cooled InGaAs photodiode array for 1064 Raman, where interference form sample fluorescence is minimized and vitrtually non-existent. 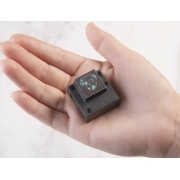 With this detector, high resolution, standard resolution, extended range and extended Range High Resolution versions are available. As always with StellarNet instrumentation, the fiber optically coupled Raman spectrometer series is extremely ruggedized and compact for portable and field applications.